Take that mask off and reveal your glowing skin. Hey everyone, Merry Christmas to all. It has been a big year for me as I relocated interstate and finally living in our own home with my beloved fiancé. We are now ‘rewarded’ with a roof on top of us and many more sweet memories in our first home. I have met a lot of lovely people and I truly am loving the culture in Melbourne, no wonder it is voted as the most liveable city in the world for the last few years in a row. Anyway, I am going to talk about masks today. I will divide it into 4 main types: sheet masks (that can be divided into a few subcategory: daily mask, weekly, gel mask), gel mask, sleeping mask and others. Sheet mask has been around for so many years now and it’s revolution has been amazing. 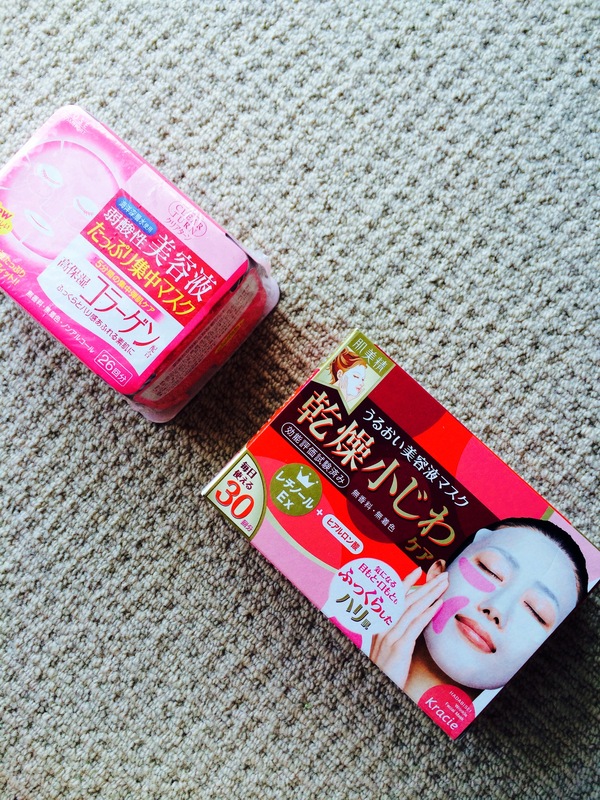 Japan, Korea, Taiwan produce good quality mask and I think their products can range from drug store to high end. I would like to divide sheet mask into 2 subcategory, daily and weekly(or 2 times a week). For daily mask, it concentrates more on hydration and you can basically use it everyday. The consistency is thinner, more like a toner, and you only leave it on for 5-10 Mins or according to instructions. I am using Kracie’s at the moment. For the ones that we use on a weekly or twice a week basis, it is more concentrated, serum like, you can pick and choose what is your concern and get the right mask for your concern. My favourites are leaders solution from Korea, my beauty diary from Taiwan (I personally love this brand as it is affordable and it gives my skin what it needs), SK II from japan. 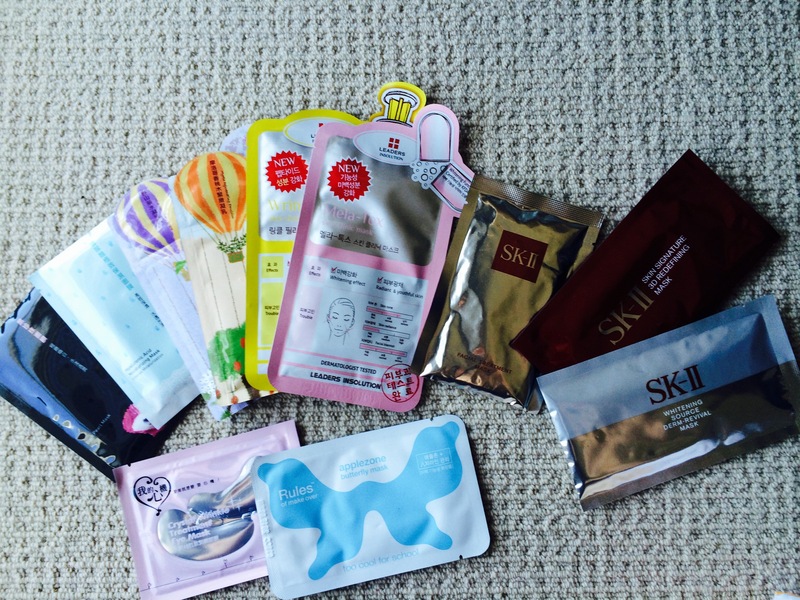 Weekly mask comes in individual packaging. Next on is gel mask: I will use them when I am lazy as they don’t tend to get too messy. I will dab a huge amount of it and apply on my skin, wait for a few minutes and wash them off. 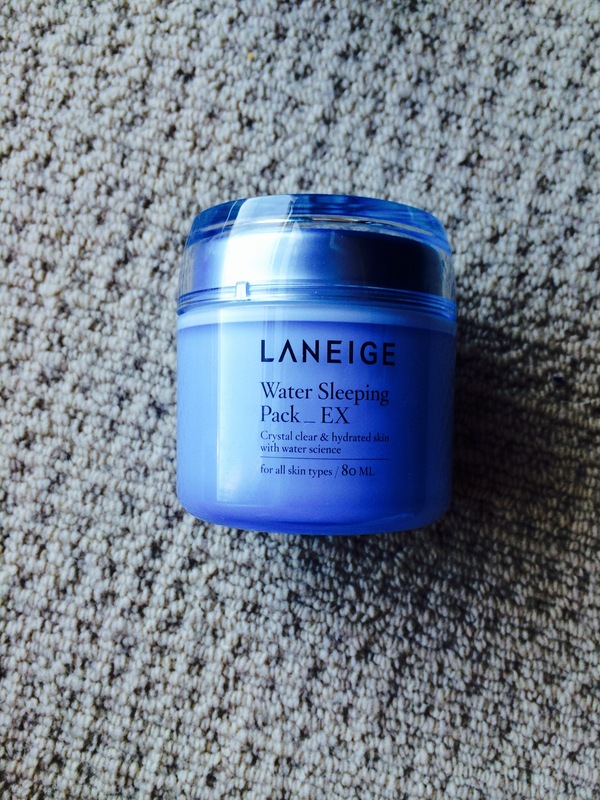 Sleeping mask: Laneige’s sleeping mask has been around for a few years and during that time, this product dominated the market as it is the only sleeping mask available, as we speak, there are a few brands with good sleeping mask. There is 2 ways of using this mask, 1, you can use this overnight. Apply your skincare as you would normally, then apply a THIN layer, wake up in the morning as expect good skin. 2, I normally apply a THICK layer in the morning when I stay at home not doing anything for instant hydration as I don’t like my face to be sticky at night. This particular mask hydrates the skin. Others: I am grateful for technology these days there are a few new and popular mask around:oxygen mask, soda cleansing mask, carbonated mask. 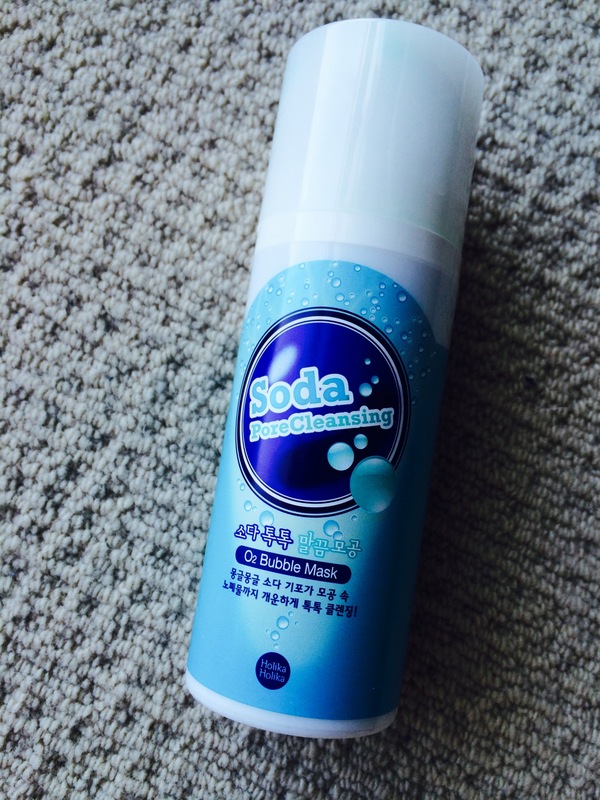 I have only used holikaholika’s soda cleansing mask, I know there are a few around that’s quite popular as well, eg, banila and co. Japan and Korea are dominating the market at the moment in terms of this type of mask. Happy reading and I hope you find this post helpful. 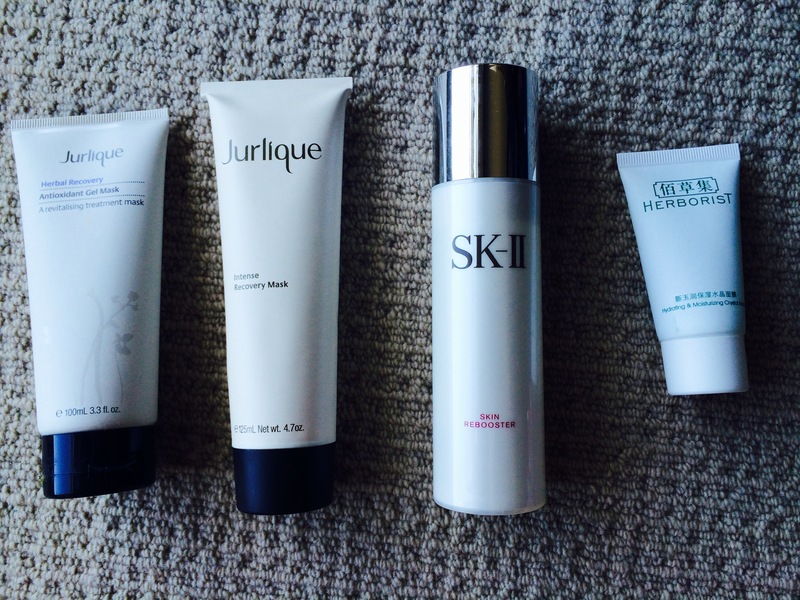 Do you really need SKII?